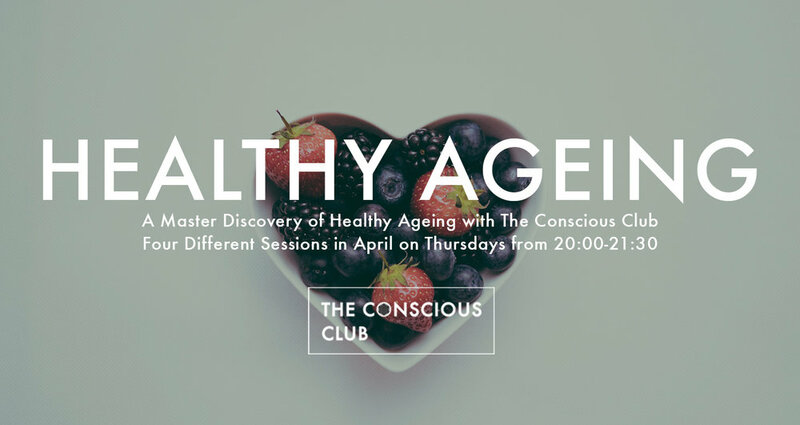 Join us in April for our Master Discovery of Healthy Ageing! How do we stay healthy, happy and socially active? What factors determine our physical, psychological and social well being? We will talk about the big influence of nutrition, do you know what ageing diseases are directly linked to nutrition? Or what breath work can do for you on a cellular level? What is the cause of ageing diseases? And what role does our fascia play in the health of our physique? In four different sessions you will dive into the science of Healthy Ageing with practical tips to improve your overall health, but most importantly to prevent specific ageing diseases. We have invited a physical therapist, an orthomolecular therapist, a certified breath work practitioner, and a certified massage therapist & yoga teacher. Time to become more resilient to the aging process as you make your way through mid-life! All ages are welcome for these sessions! Available with your 10-ride pass, 5-ride pass and New Member Introduction Card. For Onefit card members we have very limited spots available.